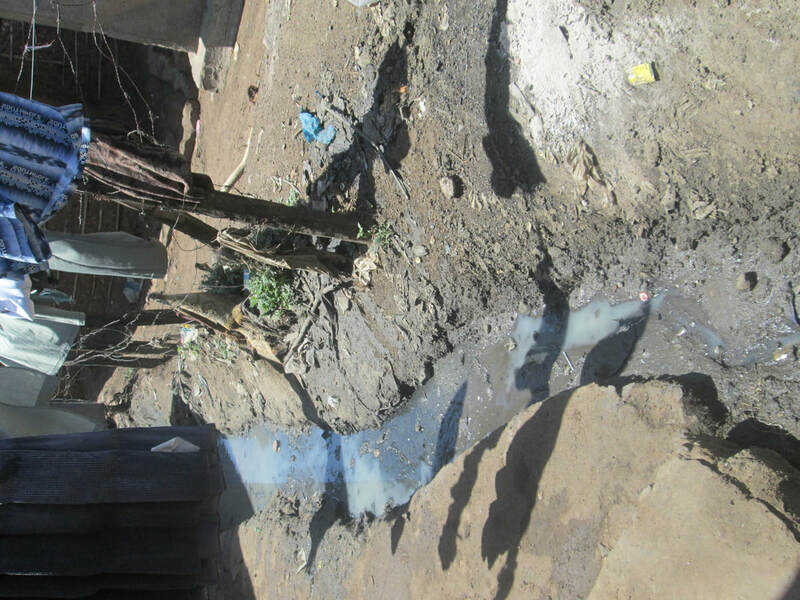 ​Obunga slums is characterized by poor health and hygiene conditions. 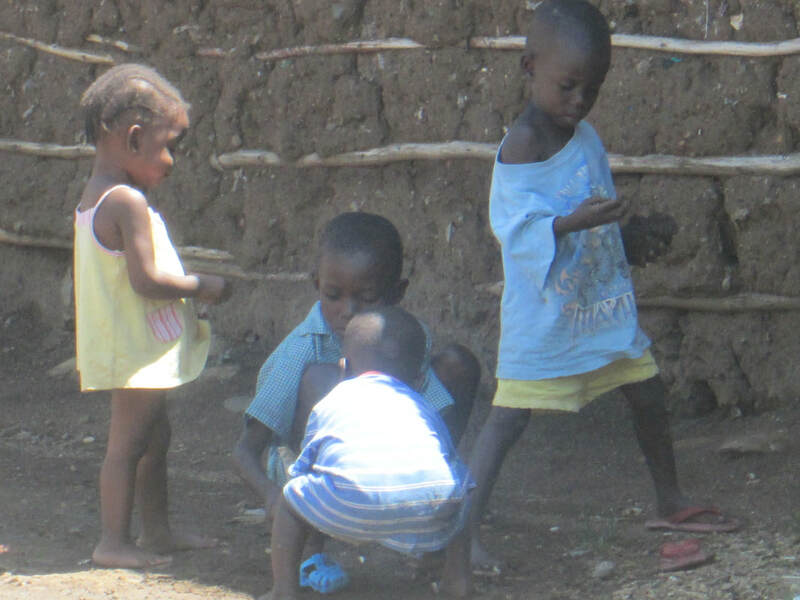 Many young children fall sick from complications of diarrhea making them to miss school. 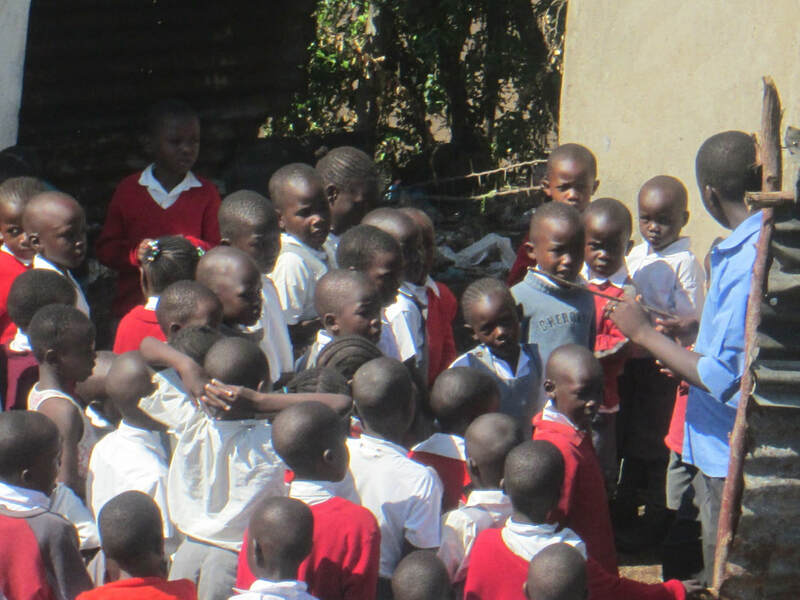 We believe that proper hand washing and access to clean water plays a vital role in improving child health. Prior to starting the health education program, we noticed that most of our kids visited the toilet in groups and did not get a chance to use the toilet during recess hence resorting to open defecation, some did not wash their hands after visiting the toilet, others drunk unsafe water from the water-tank and containers in the premises without putting into consideration whether the water was clean or not. Every day, our teachers educate the kids on key hygiene behaviors such as the importance of washing hands before meals and after visiting toilets. 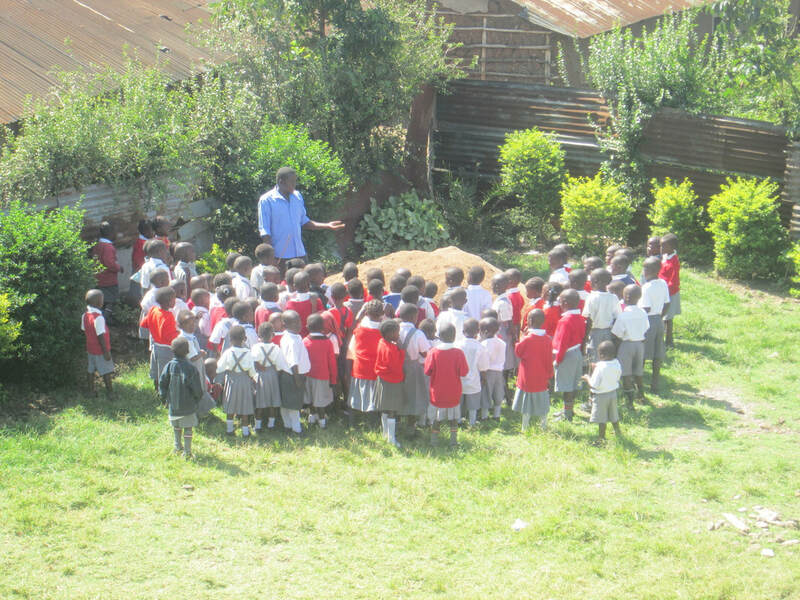 The kids are also taught on proper use of toilets and encouraged to stop open defecation on the school compound. We believe that by exposing the kids to preventive health education, they will take control of their health at an early age. 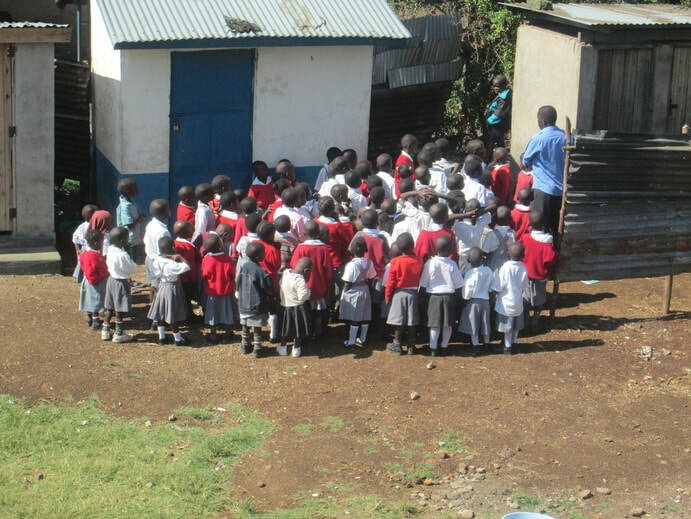 We are keen on improving our hygiene and sanitation facilities in the school and provide safe drinking water for our kids. 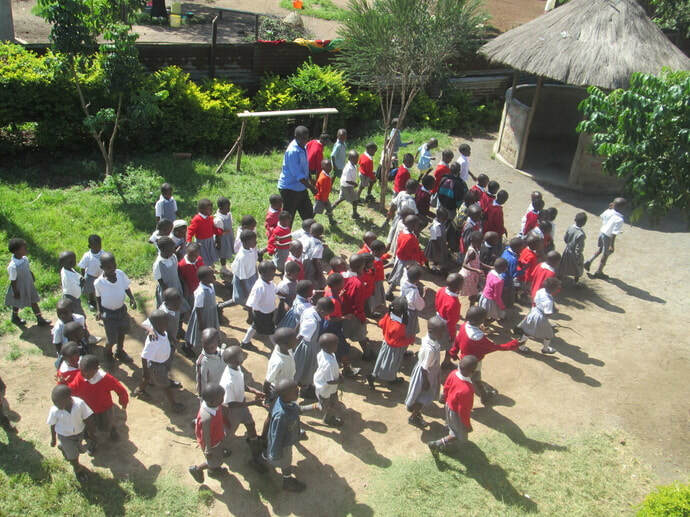 We plan to train our teachers to empower them to undertake hygiene promotion activities in the school, erect hand-washing facilities/ stations in the compound, build modern flush toilets in the school and improve our playground and equip it with play items to improve the health and safety of the kids in our school.